Star Stamps started a new challenge!! The theme is: Lots of Layers! 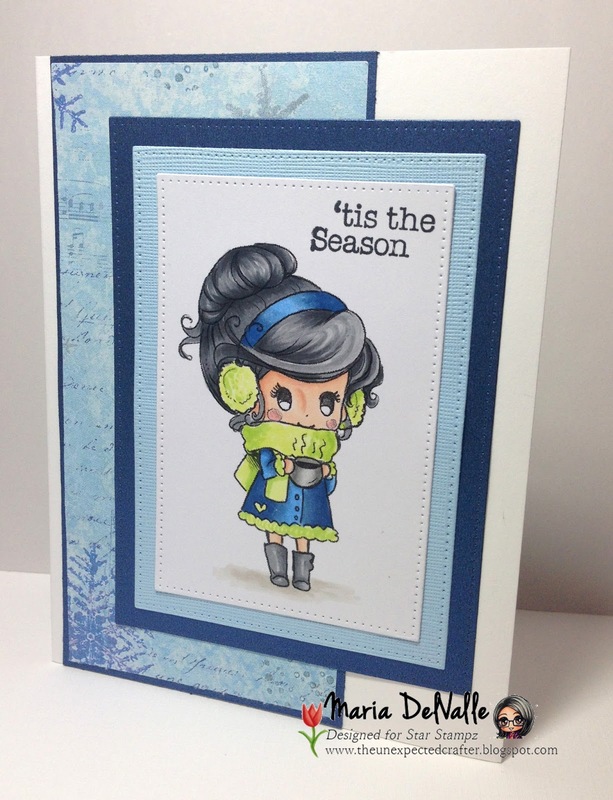 I struggle sometimes with lots of layering on a card but I think I did pretty good on this one! I also wanted to try blues and I love the way it looks!! 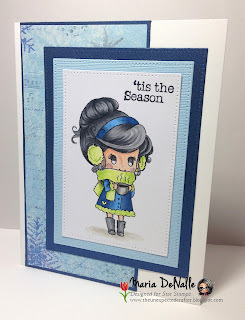 I hope you visit Star Stampz challenge blog and enter the challenge! Awesome prizes to win!! Your card is so pretty and love the coloring. Thanks for joining us at Aud Sentiments. So sweet! Great work! Thank you for playing along with us at TO Challenge!